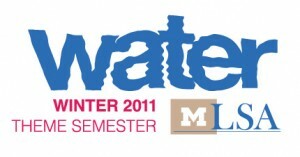 The University of Michigan is celebrating water in its Winter 2011 LSA Theme Semester on Water. Through courses, public lectures, exhibitions, performances, and other events, the Water Semester will explore water from diverse perspectives, including water in art (as both medium and subject), water in literature, the role of water in shaping human history, the origins and physics of water on Earth and beyond, and exploration of the global water crisis and water sustainability on local, regional, and global scales. Kicked off on January 12 with a concert in the Diag, the Water Semester has something for everyone in its extensive listing of activities now through April 14, 2011.  The Water Semester also features HRWC’s volunteer stewardship programs and events as a key component in Taking Action to protect local fresh water sources. Stay tuned, HRWC will continue to blog about and post key Water Semester events of interest on Facebook!